The alleged meeting with Ciancaglini and the two other felons occurred in June, according to court records, at La Villetta, an Italian restaurant and later at Havana Nights, a cigar bar in Boca Raton. Yet the violation notice was not filed in federal court in Philadelphia until Aug. 25 and Merlino was not notified until Sept. 2. Contacted by phone, Merlino declined to comment but said his lawyer, Edwin Jacobs Jr., was moving to set up a hearing as soon as possible. Merlino said he would offer an explanation in court. The issue will be argued before U.S. District Court Judge R. Barclay Surrick. Merlino could be ordered back to prison. Other co-defendants cited for violating the terms of their supervised release have been sentenced to from four to six months in prison. What’s more, the judge could order that Merlino be placed on supervised release again for an extended period of time, thus limiting his ability to meet with individuals and to travel. Merlino moved to Florida following his release from prison and has said repeatedly that he has no intention of returning to South Philadelphia or to the criminal underworld. His activities in Florida, however, have attracted both law enforcement and media attention. The latest publicity has centered on reports that he intends to be involved in the operation of an Italian restaurant in Boca. As a convicted felon, Merlino could not be part of a business that held a liquor license. But he could be involved as a consultant or in some other capacity. “There’s nothing like that down here,” he said, adding that his mother Rita might bring some of her homemade recipes to the kitchen. Merlino offered few other details, but he has been gathering mementoes, including newspaper headlines and clippings from his days as a Philadelphia mob celebrity. That kind of material, enlarged and framed, could be part of the restaurant décor. 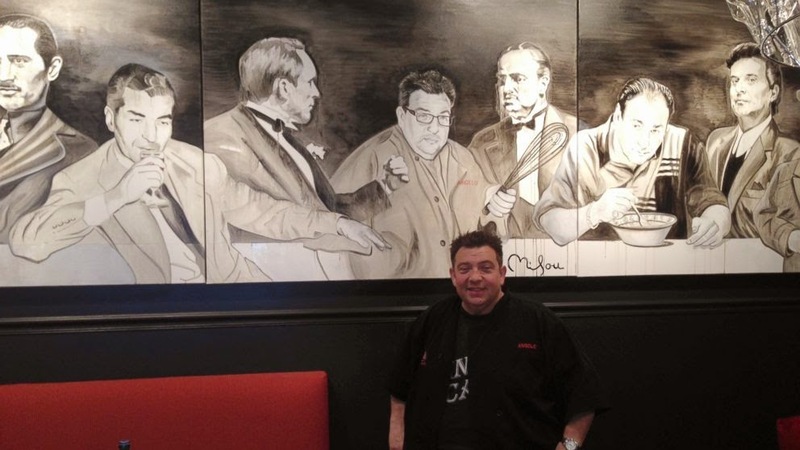 Another Merlino co-defendant, Angelo Lutz, has done exactly that in his highly successful Kitchen Consigliere Café in Collingswood. Lutz, convicted with Merlino and Ciancaglini, has been a restaurateur for four years in the South Jersey food mecca that is Collingswood. He started in a small, 38-seat establishment on Powell Lane and last year moved to a larger facility that seats close to 100 at the corner of Collings and Haddon Avenues, literally in the center of town. Reservations on weekends are a must at Lutz’s joint and Merlino, with his high profile name recognition, was apparently hoping to duplicate that success in the Sunshine State. All of that is now on hold while the parole violation issue is sorted out. Federal authorities are offering no explanation about the meeting but court documents indicate that two detectives in Broward County, FL, had Merlino under surveillance on the night he and Ciancaglini met. In May, Merlino, 52, had to appear before federal authorities and answer questions about his finances. Jacobs also represented him at that hearing. How Merlino has managed to live a relatively comfortable life in Southern Florida with little visible means of income is a question that has been asked in both law enforcement and underworld circles since he opted to move to Florida when he was released from federal prison. Despite his denials and claims to have left the mob, there are those who believe Merlino is still a player in the South Philadelphia underworld and is routinely receiving cash from illegal activities there. Those who believe that scenario see the meeting with Ciancaglini as part of an ongoing operation. On June 18, 2014, the defendant was observed by detectives from the Broward County Sheriff's Office (Florida) to be in the company of John Ciancaglini, Brad Sirkin, and Frank Fiori, all of whom are convicted felons. According to the police report, on June 18, 2014, detectives were conducting surveillance of the defendant and observed him leaving his residence located at 67 Hawthrone Place, Boca Raton, Florida and enter a vehicle driven by Don Petullo. They followed the two to La Villetta Restaurant, located in Boca Raton, Florida. Shortly after the defendant arrived at the restaurant, several individuals exited the restaurant and met with the defendant in the parking lot. 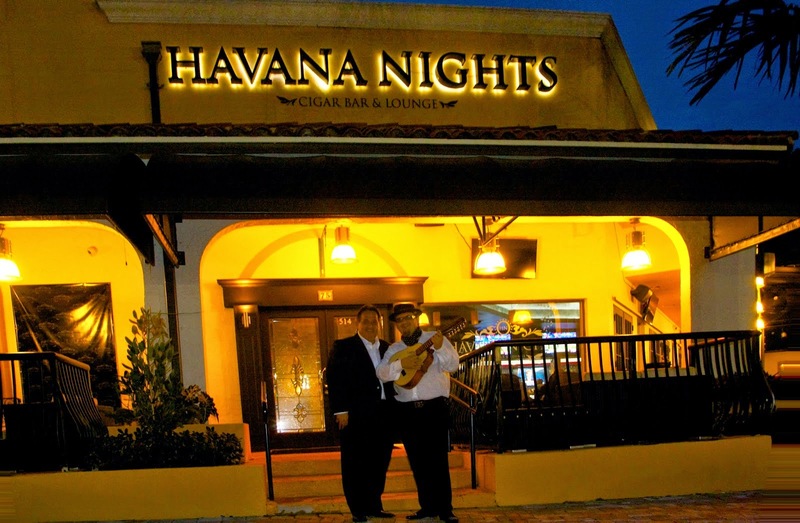 Joseph Merlino's vehicle and three other vehicles left the parking lot of the restaurant and headed to the Havana's Nights Cigar Bar located in Boca Raton, Florida. The defendant and the other individuals entered the establishment. 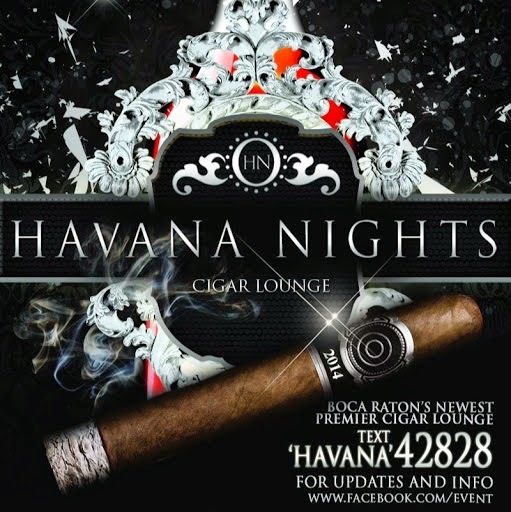 Two detectives then entered the Havana's Nights Cigar Bar and observed the defendant in a VIP area within the bar interacting with John Ciancaglini, Brad Sirkin and Frank Fiori. 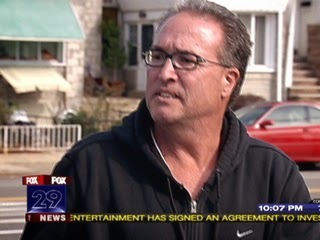 John Ciancaglini is a co-defendant of Merlino in this case and is also known to be a member of the La Cosa Nostra of Philadelphia. In 2000 [ed. Note, correct date is 2001] along with the defendant, Mr. Ciancaglini was convicted of racketeering conspiracy, racketeering, aiding and abetting; conspiracy to extort a bookmaking business, aiding and abetting; and illegal sports bookmaking business, aiding and abetting. Mr. Ciancaglini was also convicted in 1989 of Hobbs Act conspiracy, Hobbs Act extortion, and attempted Hobbs Act extortion, aiding and abetting, in the Eastern District of Pennsylvania. Brad Sirkin was convicted credit card fraud, in 1989 in Anaheim, California; and of wire fraud, conspiracy to commit wire fraud, interstate transportation of stolen property, conspiracy and money laundering in September 1992 in the Southern District of Florida. Frank Fiori was convicted of a felony fraud charge in 1997, in Ft. Lauderdale, Florida. The defendant did not have permission from the probation office to associate with these convicted felons. “It was a stupid thing to do,” said another underworld source while discussing the meeting.